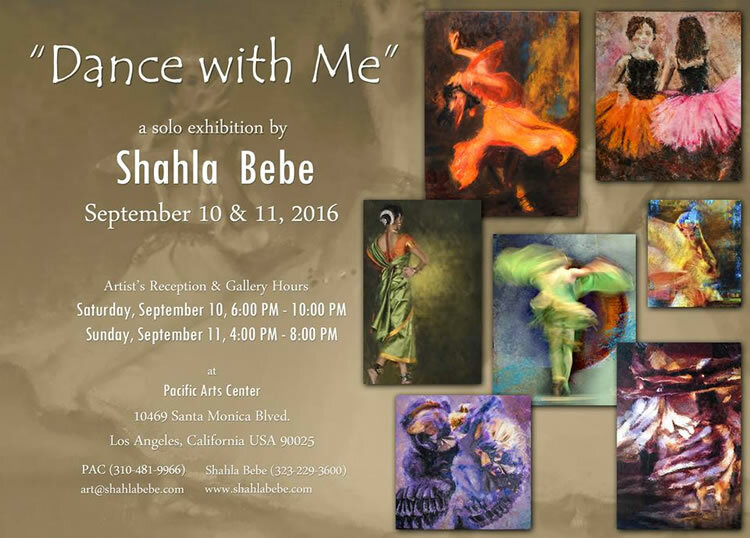 Solo art exhibition: Dance with me, by Shahla Bebe. September 10 and 11, 2016. Artist reception: Saturday September 10, at 6 - 10 pm. and Sunday September 11, at 4 - 8 pm. at Pacific Art Center, 10469 Santa Monica Bl. 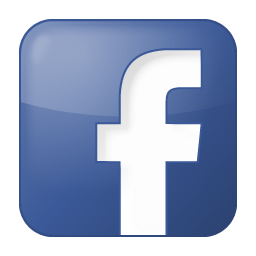 Los Angeles, CA 90025. information: 323.229.3600 .